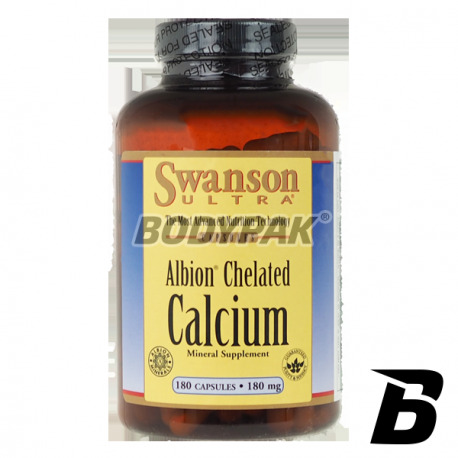 Vitamins & MineralsSwanson Albion Chelated Calcium 180mg - 180 kaps. 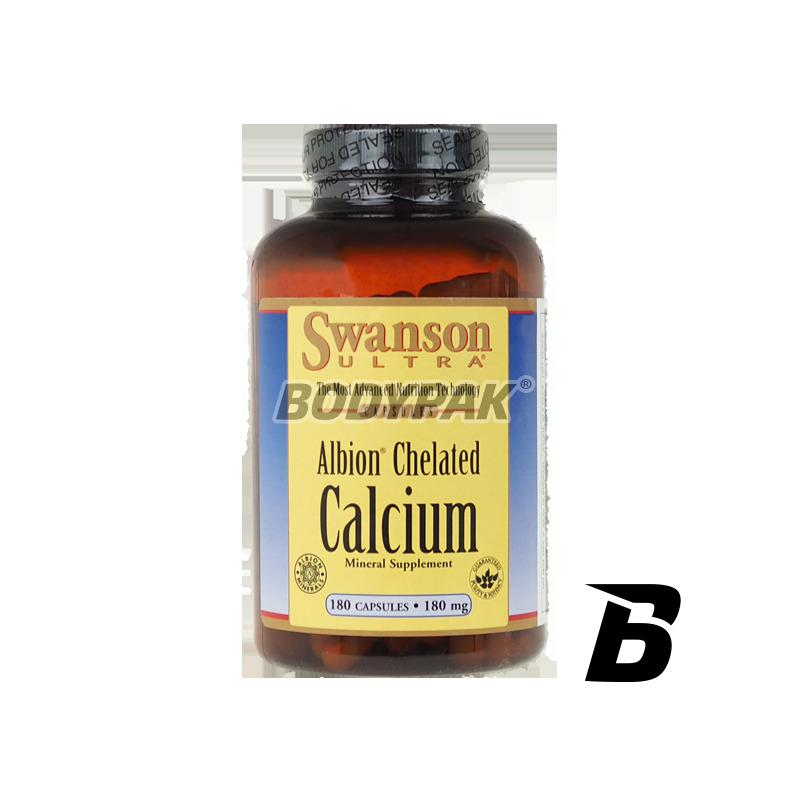 Albion calcium chelate product of optimum ratio of the calcium and magnesium (2: 1), which strengthens bones and teeth, will support against the progressive loss of bone mass. It is the ideal product for people living in the rush and stress. Take 1 caps twice a day. Składniki: diglicynian wapnia, witamina D, imbir, owoce pieprzu długiego i czarnego, żelatyna (otoczka kapsułki), mąka ryżowa, mikrokrystaliczna celuloza (substancja wypełniająca), stearynian magnezu i dwutlenek krzemu (substancje przeciwzbrylające). Sensational vitamin-mineral preparation specially designed for men! Thanks to the complex composition and appropriately balanced intake of different substances can be sure that your body receives the full support! Bet on the best quality I enjoy being successful!